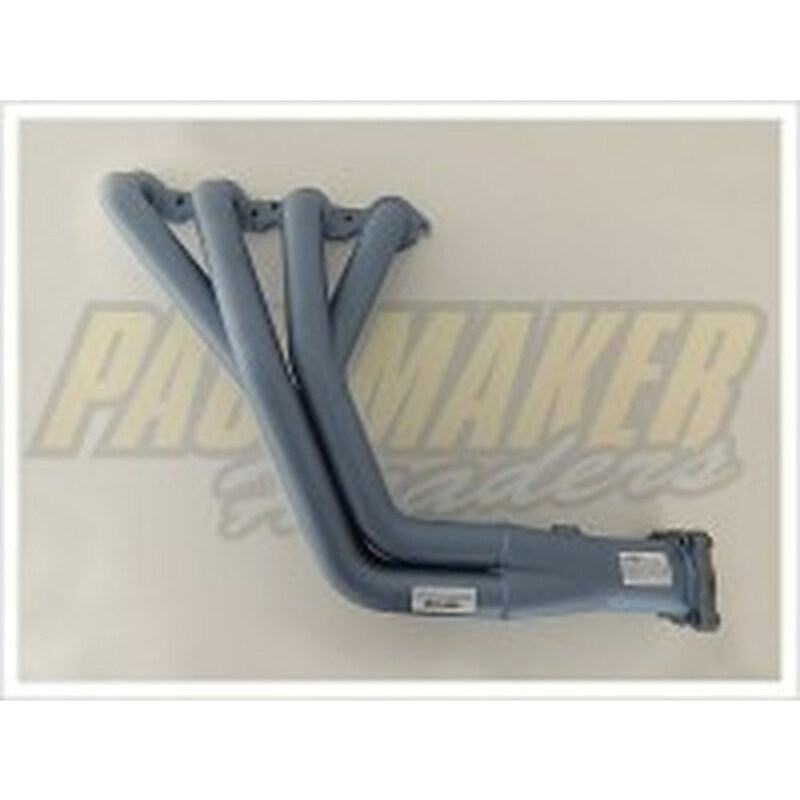 Pacemaker Extractors for Holden Commodore VE - VF, VE C/DORE TUNED 1 3/4`` PRIM 3`` FLANGED OUTLET. EXTENSION AND AFTERMARKET CATS REQUIRED. 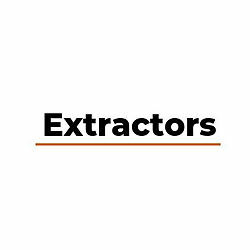 Pacemaker Extractors for Holden Commodore VE - VF, VE Tuned 1 3-4'' Primary 3'' Flanged Outlet. Extension and Aftermarket Cats required. 4	stars -	"Review for Pacemaker Extractors for Holden Commodore VE - VF, VE Tuned 1 3-4'' Primary 3'' Flanged Outlet. Extension and Aftermarket Cats required." 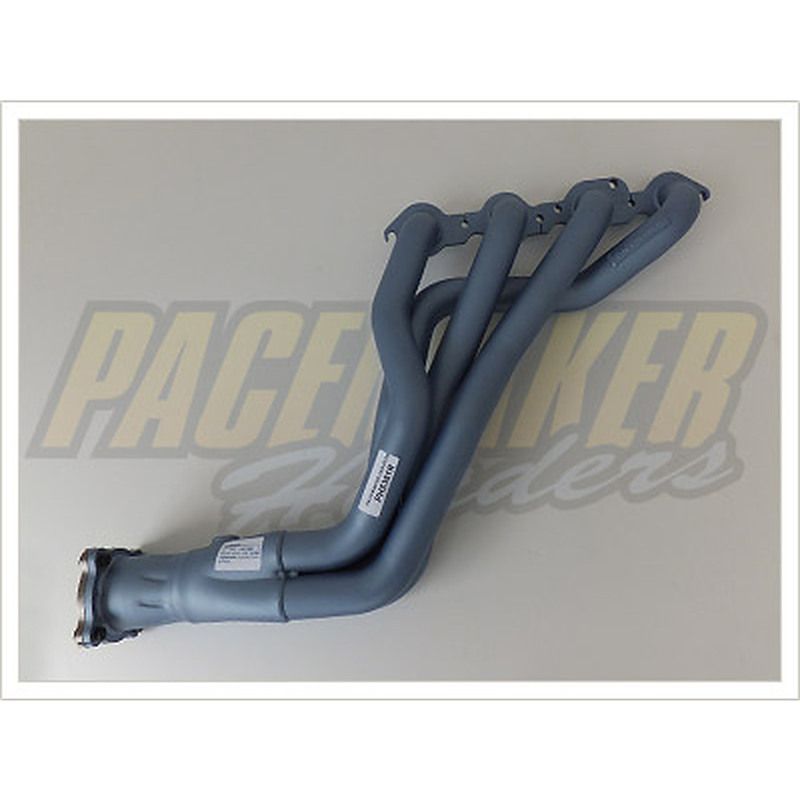 Dale Carter This Pacemaker Extractors for Holden Commodore VE - VF, VE Tuned 1 3-4'' Primary 3'' Flanged Outlet. Extension and Aftermarket Cats required. is the best Holden I have tried.